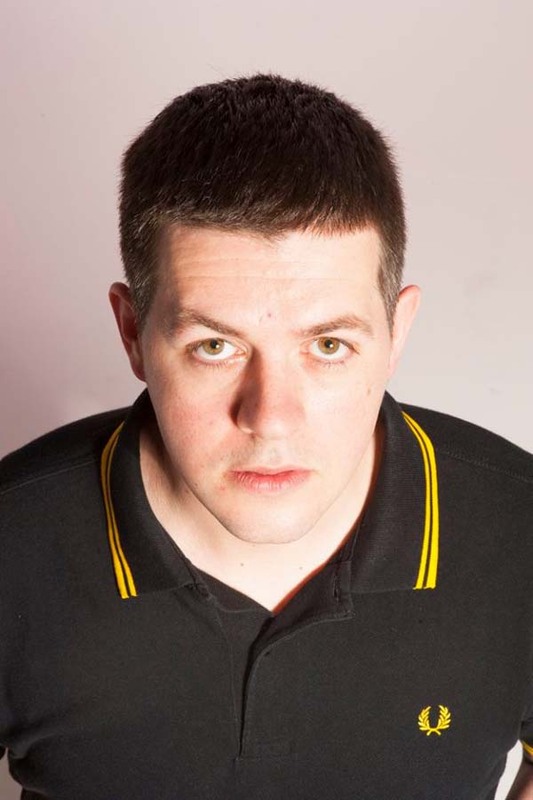 Since bursting onto the Welsh comedy circuit in November 2015 Steffan Evans has performed at many levels. From open mic nights to open spots on professional bills. Tour support for Elis James in 2017. TV Credits - 'Gwerthu Allan' S4C. Welsh language compilation show. - 'O'r Diwedd' S4C. End of year satire show. Radio Credits - 'The Jamie Owen Show' BBC Wales. Story spotter. 'The Rhod Gilbert Show' BBC Wales. Guest host.